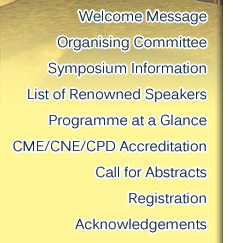 The Symposium will be held on Saturday, 9 March and Sunday, 10 March 2013. 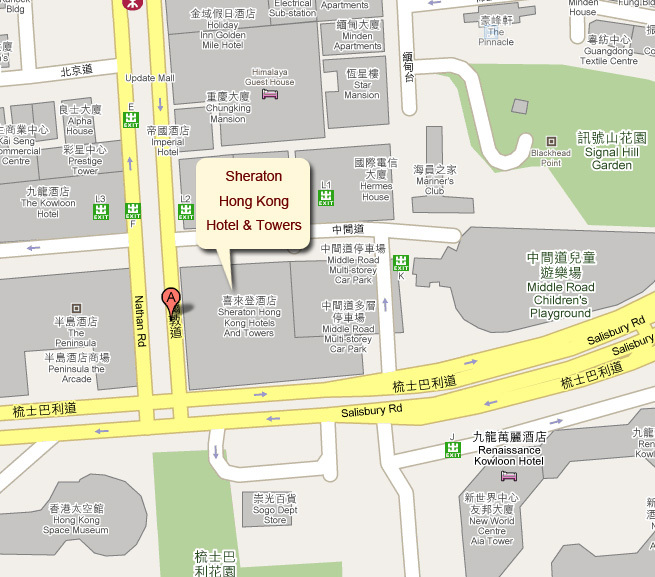 All sessions will take place at the Ballroom, 3/F, Sheraton Hong Kong Hotel & Towers, Tsimshatsui. Continuing Medical Education (CME), Continuing Nursing Education (CNE) and Continuing Professional Development (CPD) credits have been applied from the respective Colleges. All registrants will be provided with a name badge which should be worn for identification purposes and admission to the Meeting. Certificates of Attendance will be issued to the registrants. For those on-site registrants, the Certificate of Attendance will be issued after the event by mail. The Organising Committee will issue a letter of invitation upon request. The invitation is intended to facilitate participants’ arrangements for travel visa application and/ or their own reimbursement and does not imply any provision of financial or other support. An exhibition at the Symposium will feature pharmaceutical products, cardiac devices, and medical equipment. Please contact the Symposium Secretariat for more information.